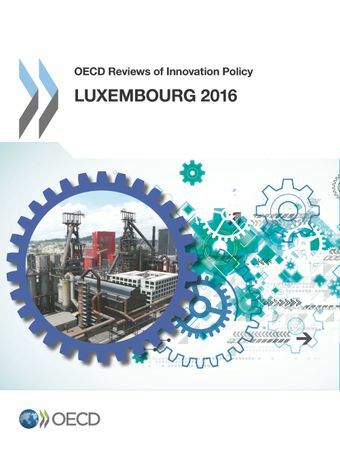 This book provides a comprehensive assessment of the innovation policy of Luxembourg. It is the second such OECD review of Luxembourg's innovation system, following an earlier review published in 2007. Since that time, the system has undergone profound change, notably a rapid expansion in the scale and scope of public sector research, which offers new opportunities for Luxembourg, but also new challenges for innovation policy. The review focuses on the role of government and includes concrete recommendations on how to improve policies that affect innovation and R&D performance.